With more than 500 million members, and a focused, professional audience base, LinkedIn is a must for most companies, but especially those in the B2B sector. But developing a presence on LinkedIn can be hard – LinkedIn is not Facebook, it’s not Twitter. You don’t win on LinkedIn by being the most entertaining or posting the best photos (necessarily). 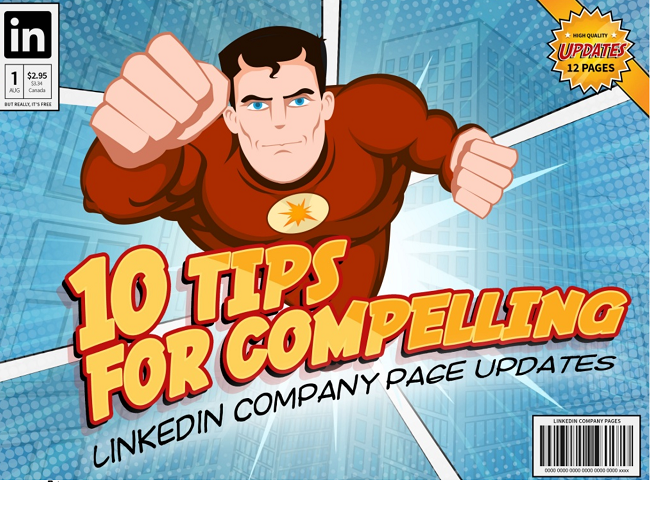 So how do you maximize your LinkedIn efforts – what should you be publishing to your LinkedIn company page? LinkedIn’s excellent content team have created this new guide on what to post – the original version is available in SlideShare form but we’ve put it together into an infographic below.